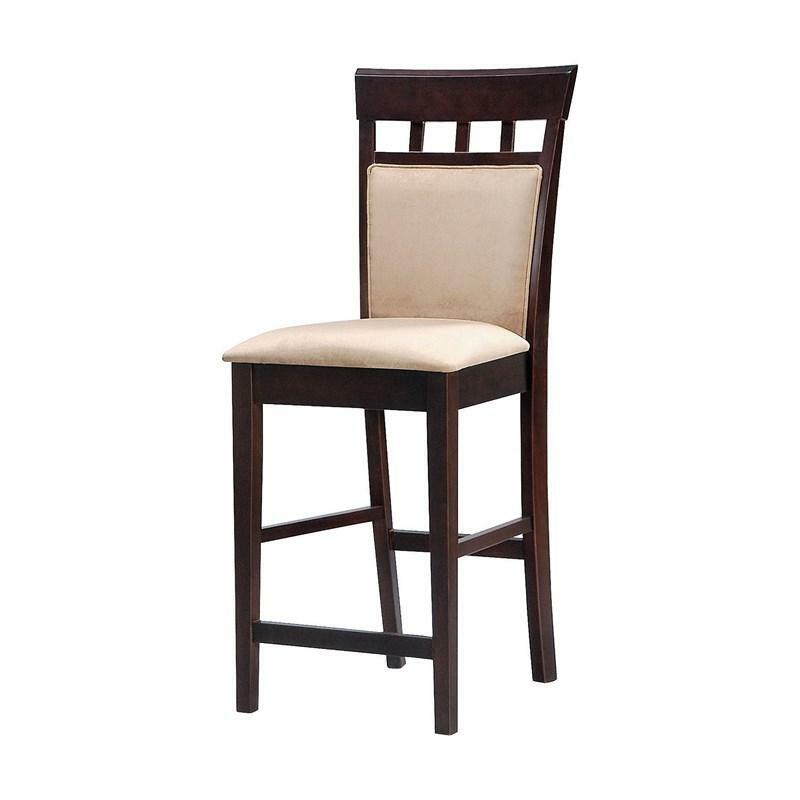 Part of the Mix and Match Collection this Side Chair of Coaster Furniture features a wheat back design made of tropical wood and okume veneer that comes in a rich cappuccino finish, it also shows a cushioned seat in a beige color fabric, that will for sure match any transitional dining room decor. 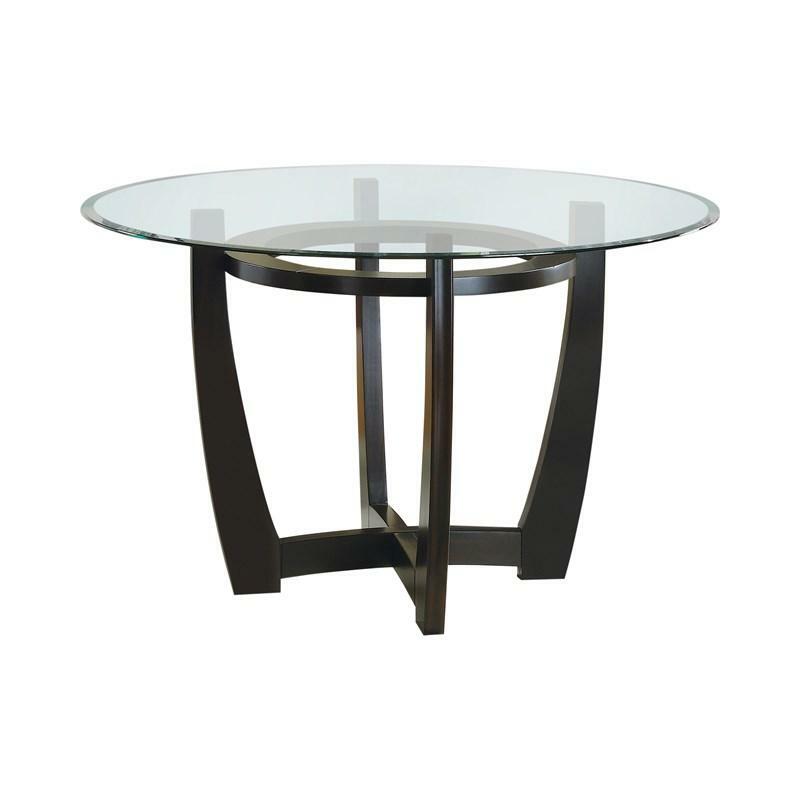 Part of the Mix and Match Collection this Rectangle Dining Table is made of solids tropical wood and okume veneer with a smooth top and tapered legs. 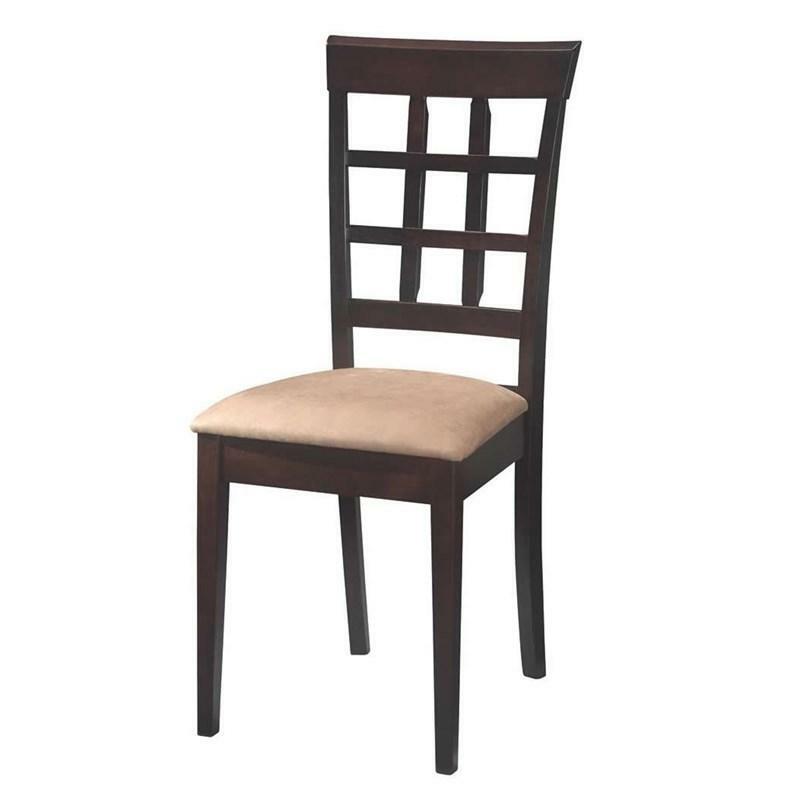 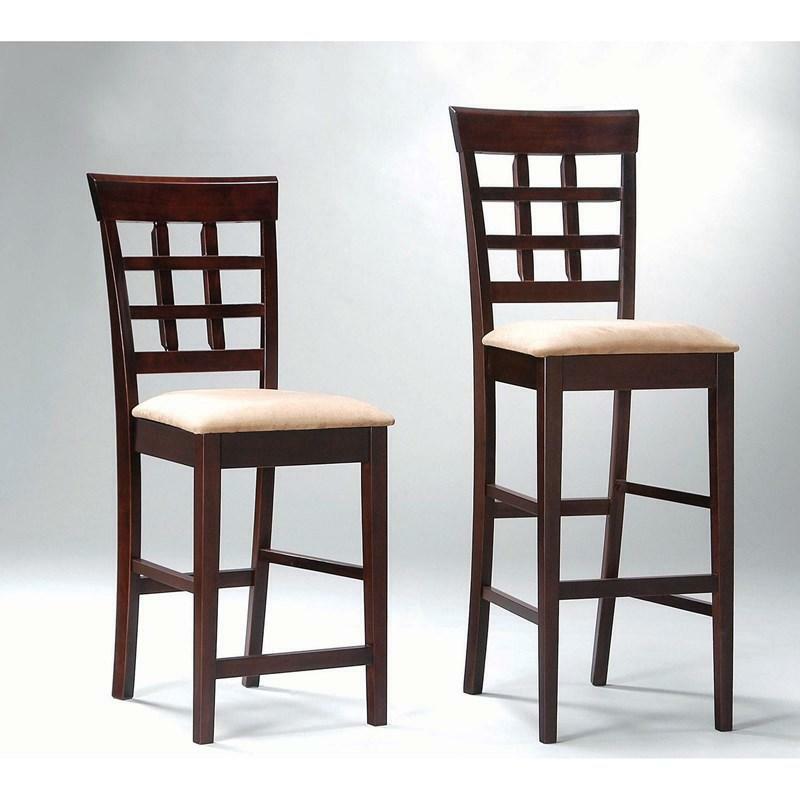 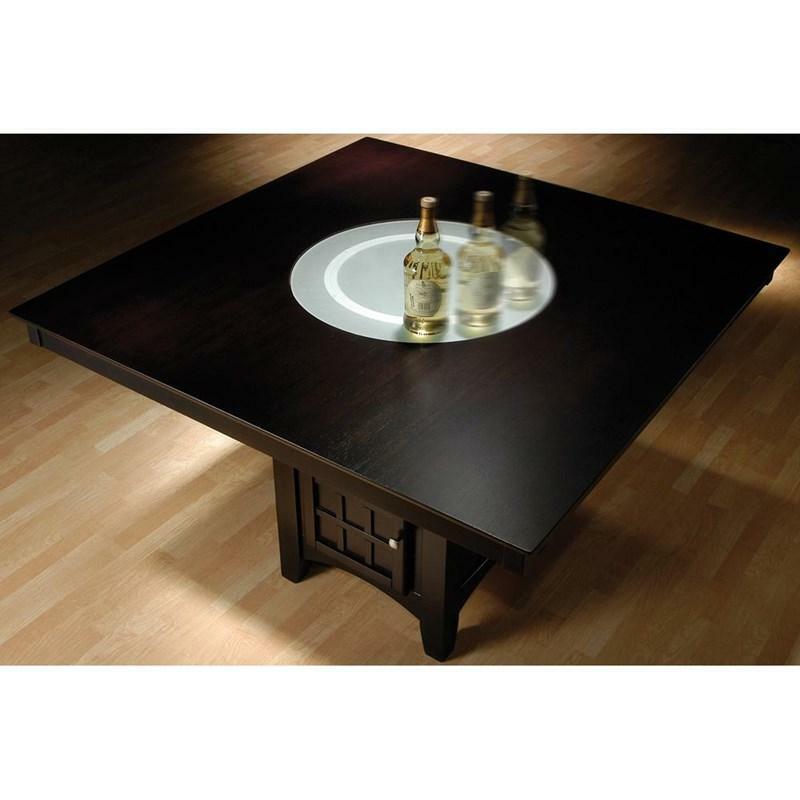 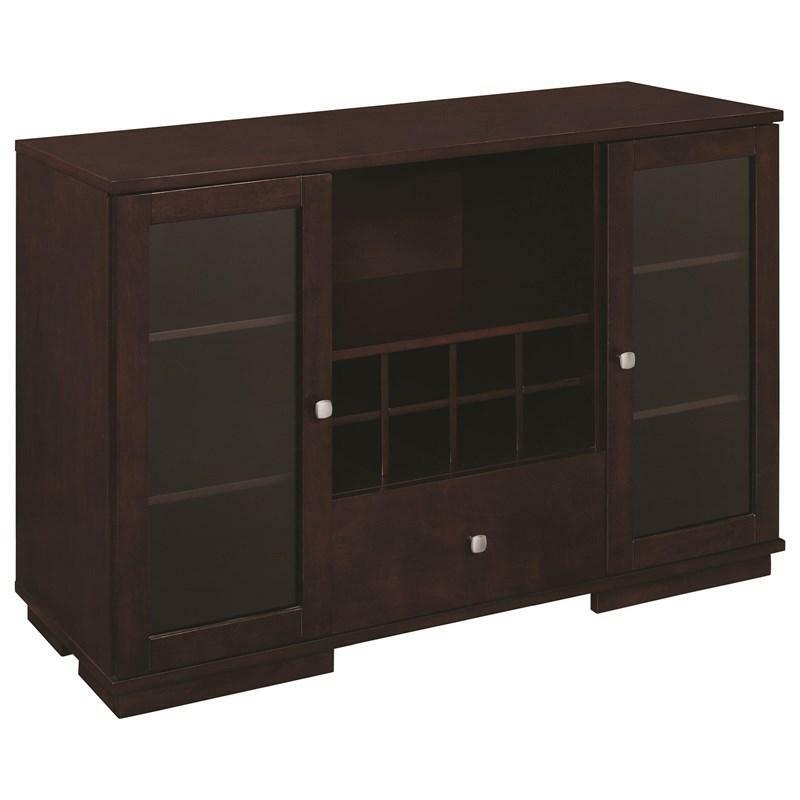 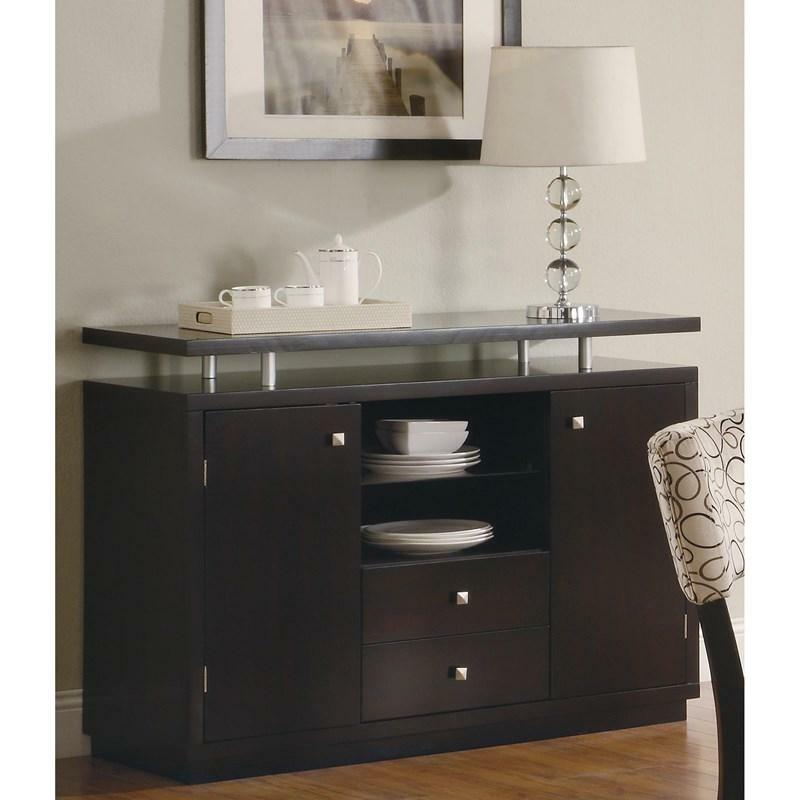 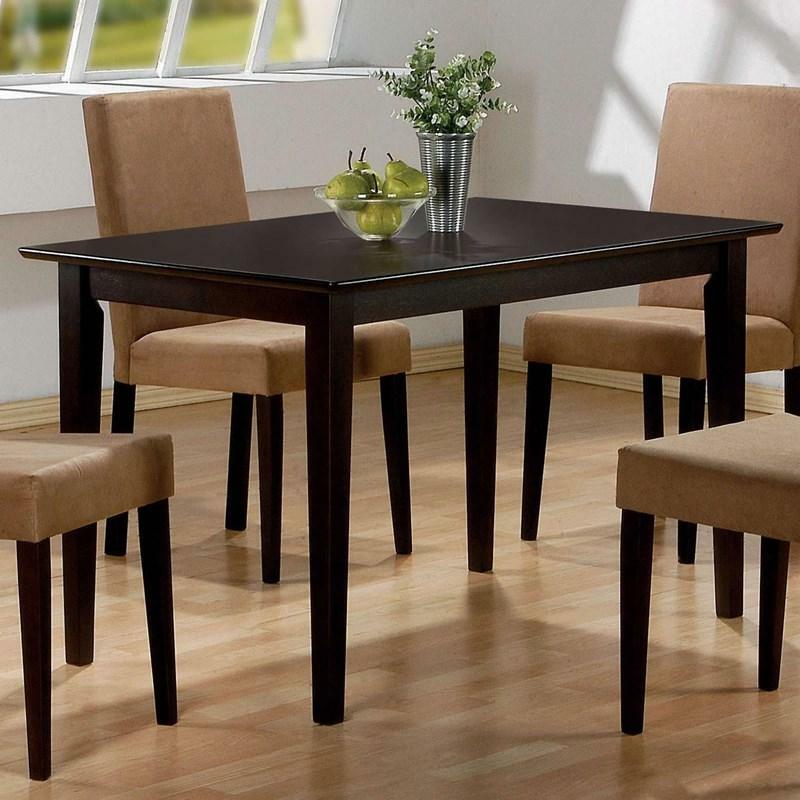 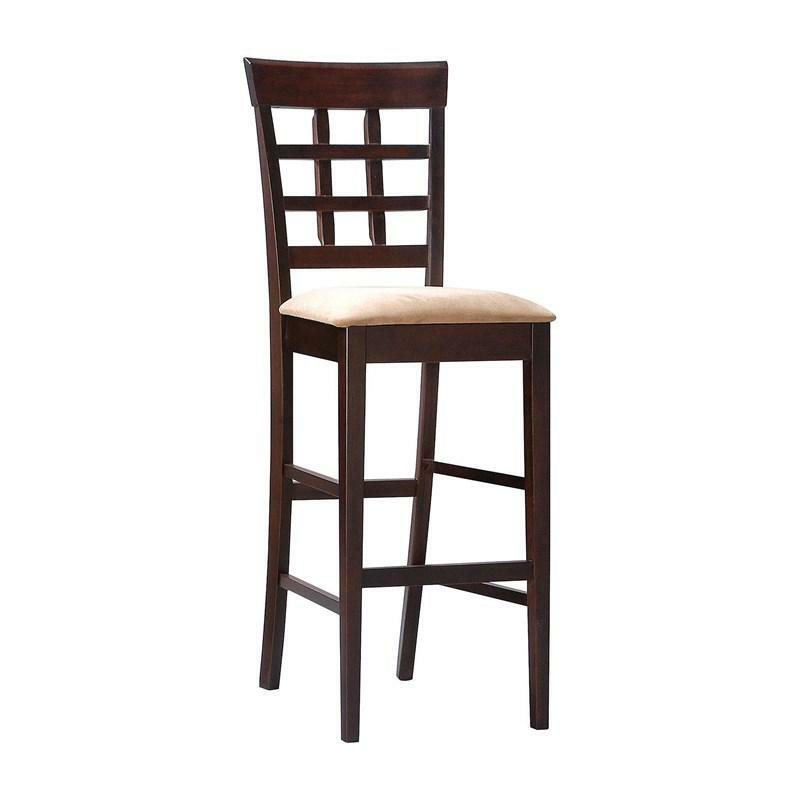 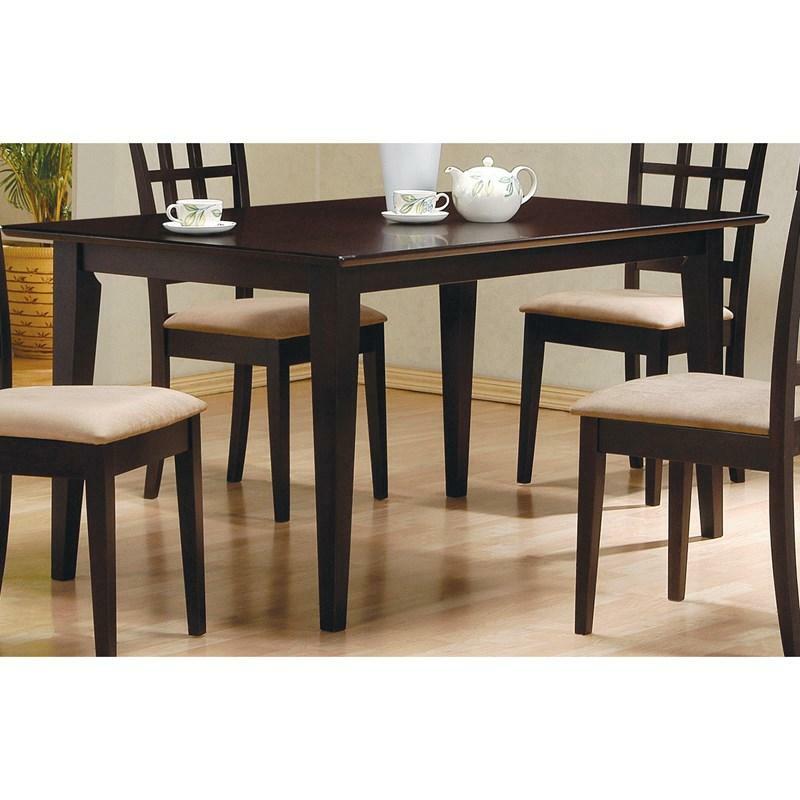 It comes in a cappuccino finish, that will for sure match any transitional dining room decor. 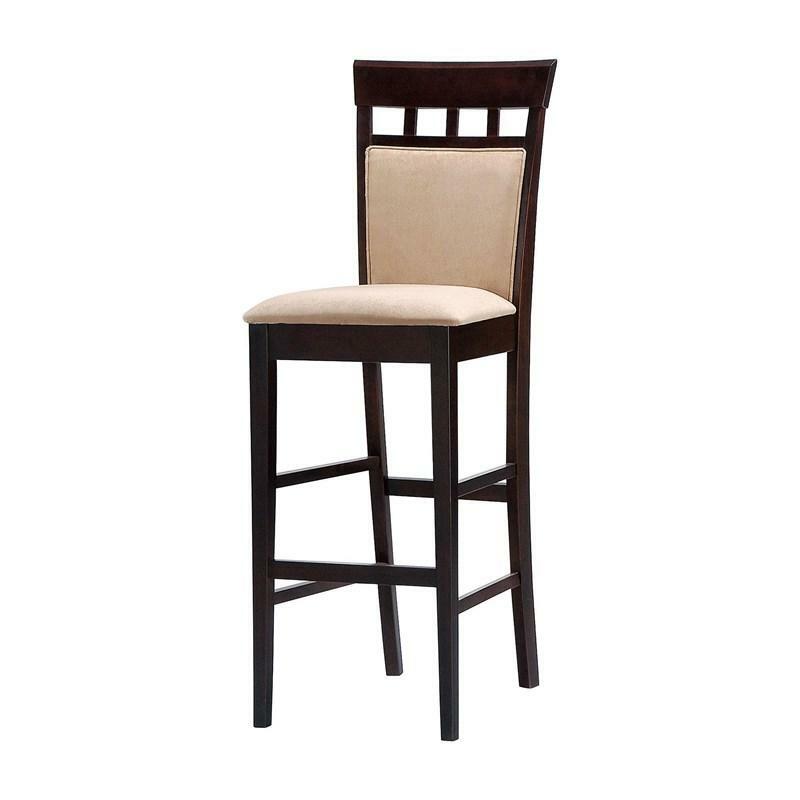 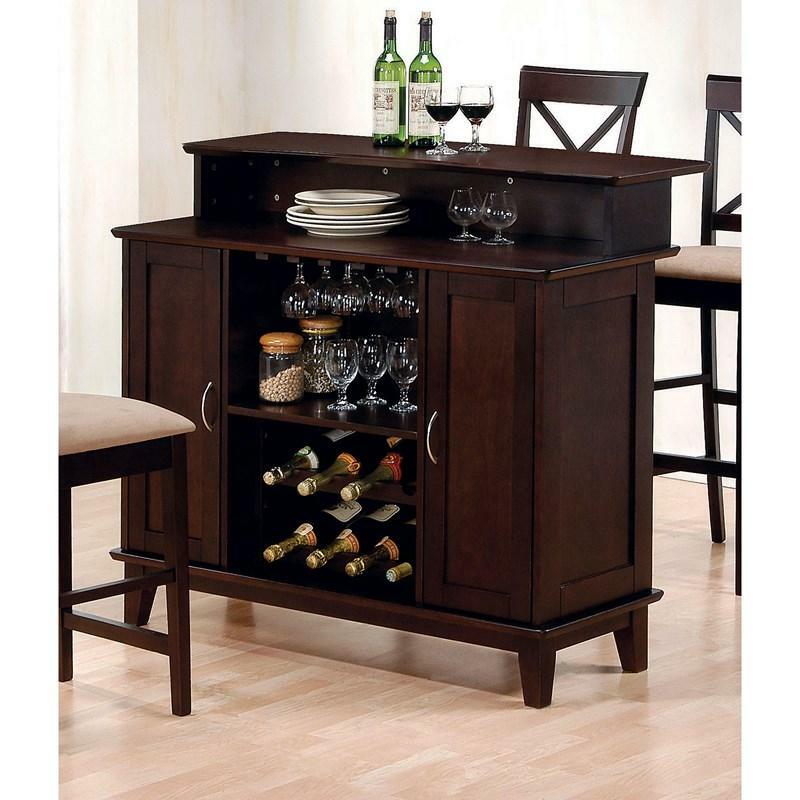 The bar collection is finished in deep cappuccino with solid hardwoods and veneers.